Most of his work is for children but the adults who populate the juries of heavyweight literary prizes really like it too. The accolades began with his first novel Skellig published in 1998 when he was 47; it won the mighty “Whitbread Children’s” award and then many others besides. 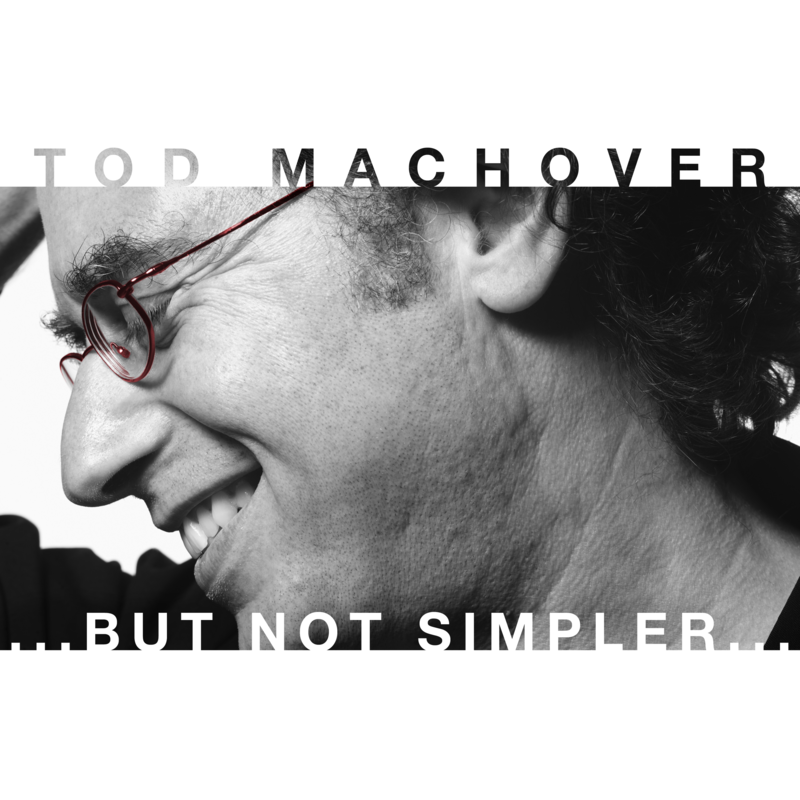 Ever since, he’s been acclaimed for his ability to craft complex, philosophical narratives with strikingly down to earth characterisations. 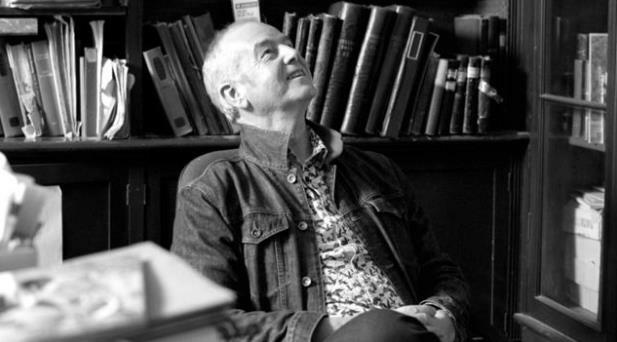 Listen to the interview here: BBC Desert Island Discs with author David Almond.